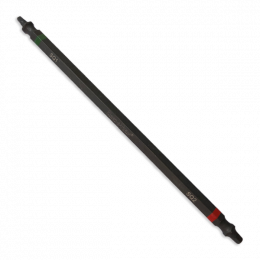 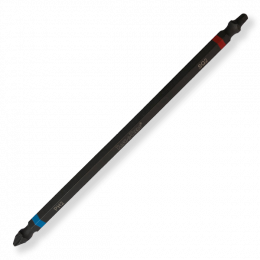 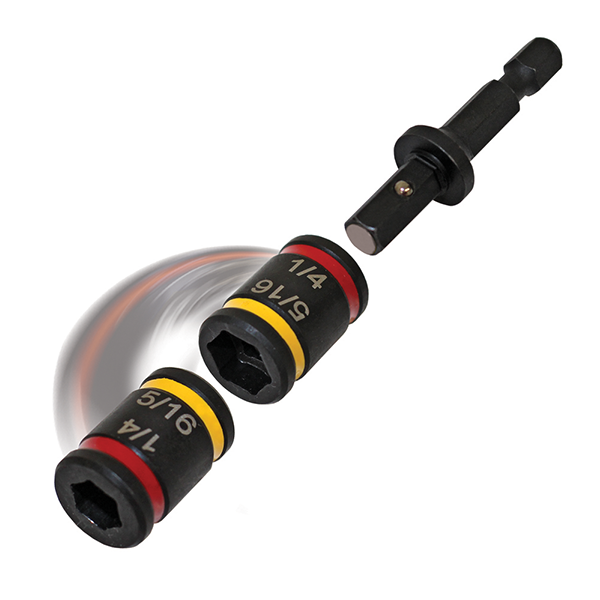 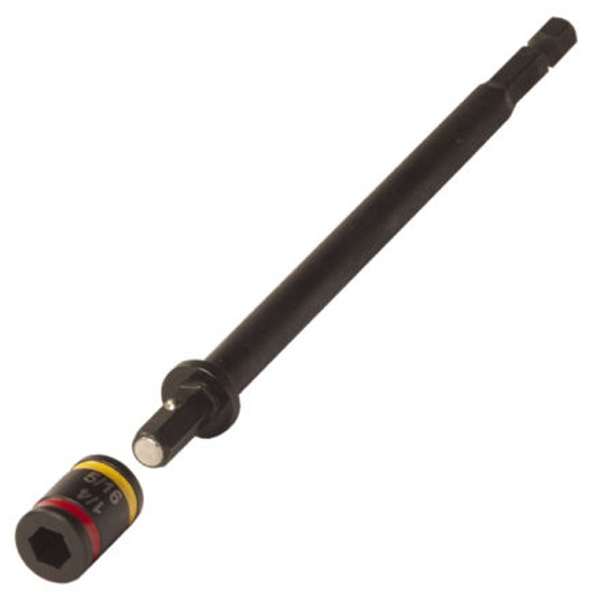 Malco C-RHEX™ Dual-Sided Magnetic Hex Drivers – Rack-A-Tiers Mfg. 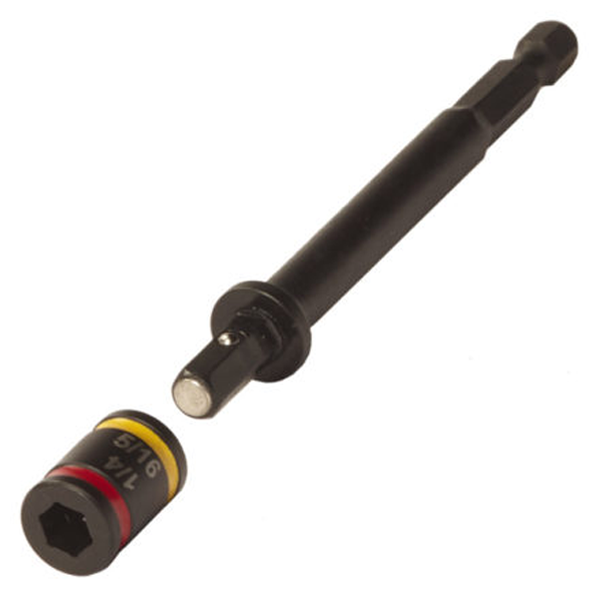 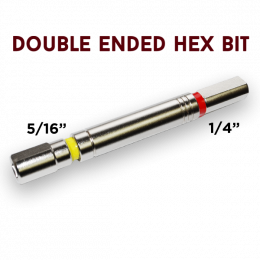 Instantly change between 1/4″ and 5/16″ hex sizes with this magnetic, one of a kind, dual-sided hex driver. 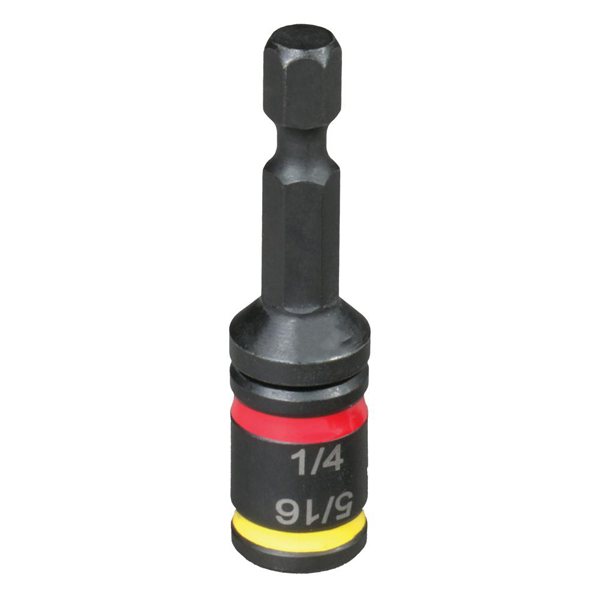 The tested torque of either side of the bit is equal to that of a standard one-piece driver bit.